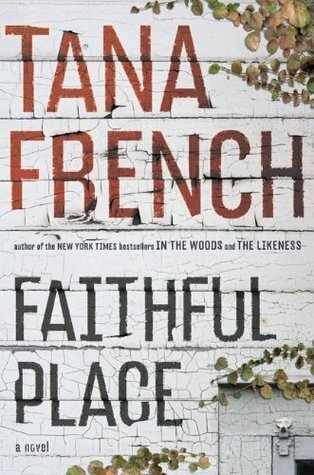 I am a big Tana French fan, and I pre-ordered this book as soon as I heard about it! 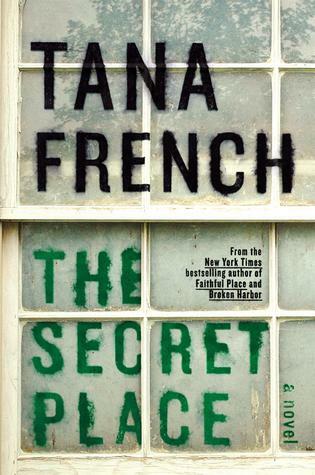 As much as I love her Dublin Murder Squad series, I was really interested in reading a stand-alone book by Tana French. 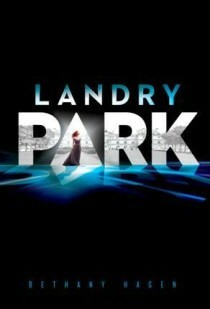 I went into this not knowing anything about the plot, and while it had a bit of a slow build, I was pulled in right away. 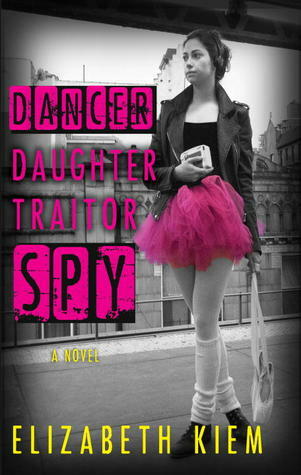 This was absorbing and atmospheric, and after Toby’s injuries from the break-in, things felt off-balance. He couldn’t trust his own memory, which made me not sure who to believe. 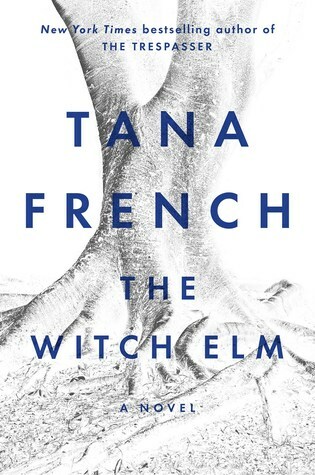 Because her other books have detectives as protagonists, it was super interesting to read a Tana French book where her protagonist is not a detective, and in fact sees the detectives as almost menacing or dangerous. 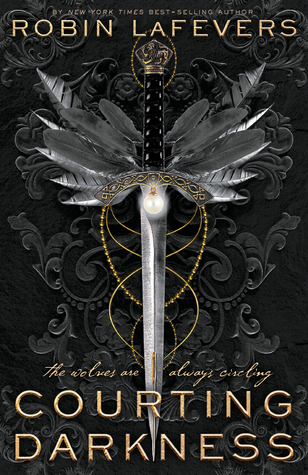 This was a bit of a twisty book that I really enjoyed. 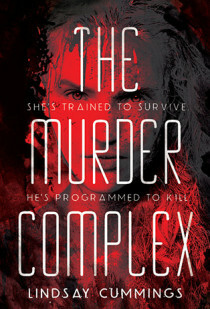 I wasn’t totally surprised by certain parts of the story, but I was by others, so it had the nice balance of being unpredictable and satisfying. 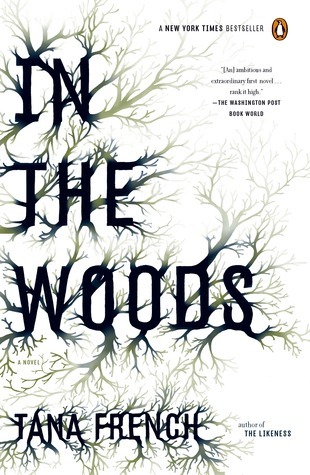 Recommended not only for Tana French fans, but for mystery readers too.